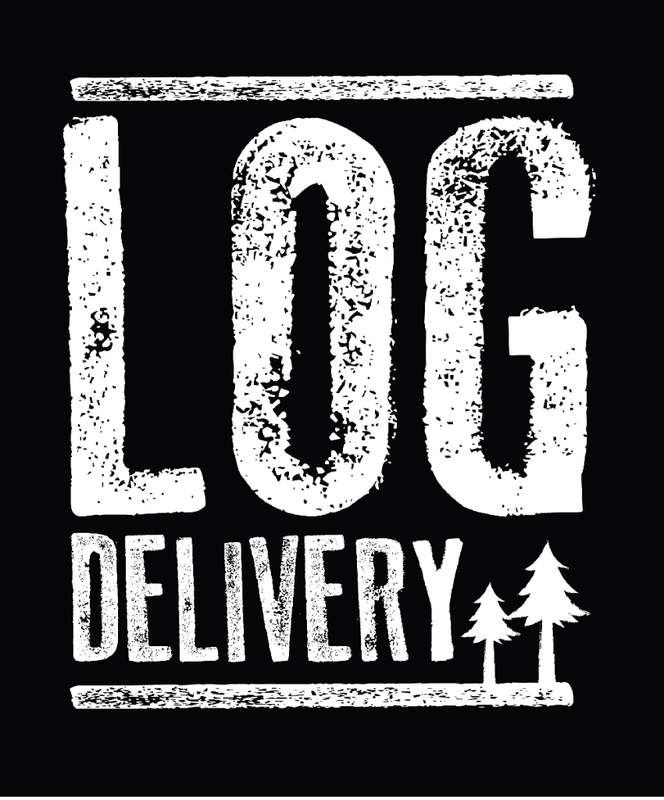 Log Delivery is as committed to the environment as we are to our customers. 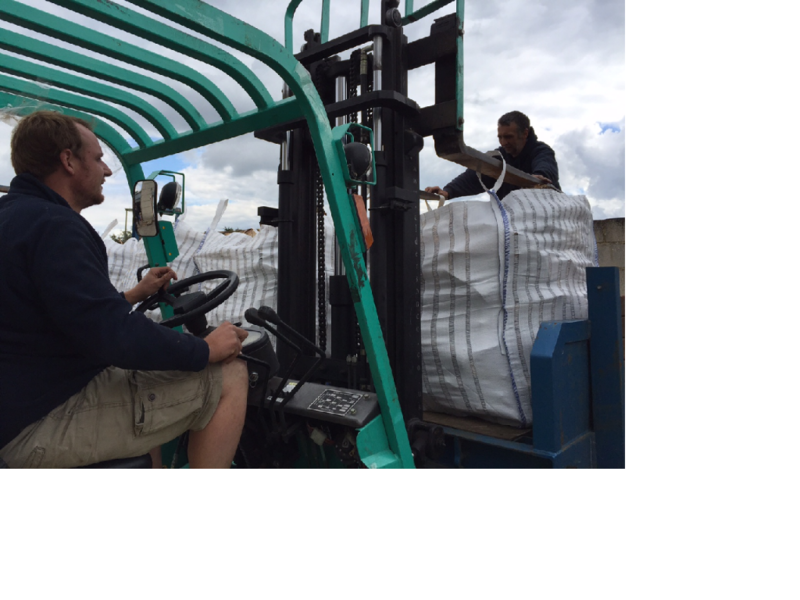 Our mission is to have all our firewood sourced locally from the Surrey Hills. 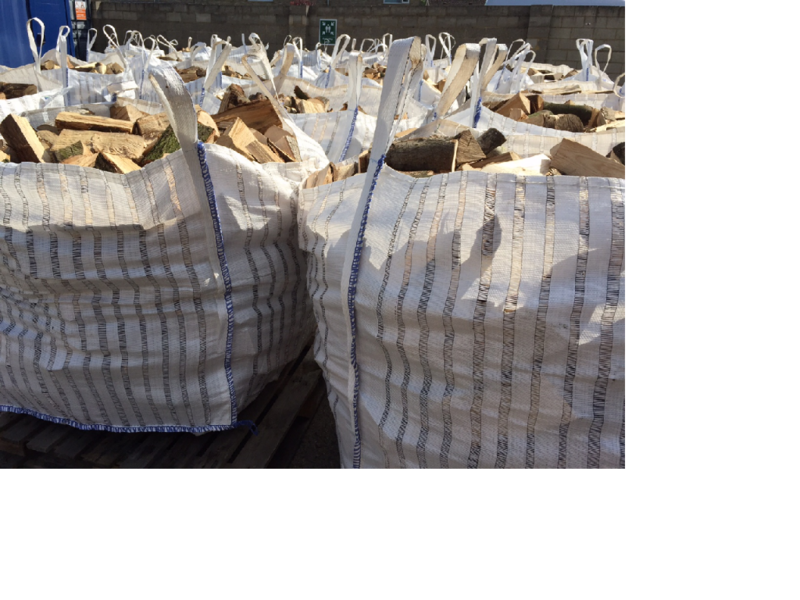 Buy firewood online through our website, or collect from our warehouse. 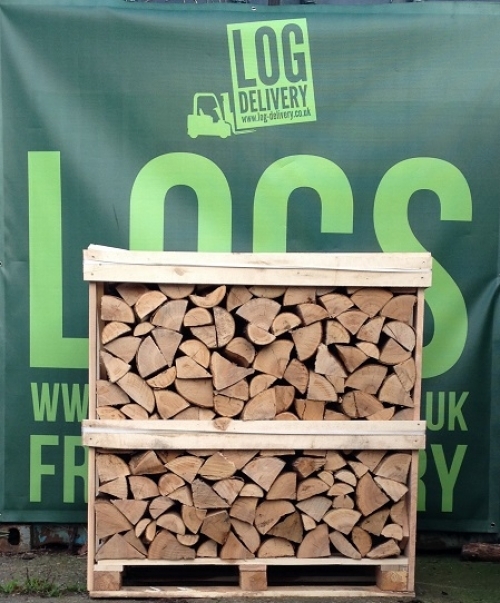 Log Delivery supply very dry logs perfect for your stove or fireplace and we are best described as a ‘firewood supermarket’. 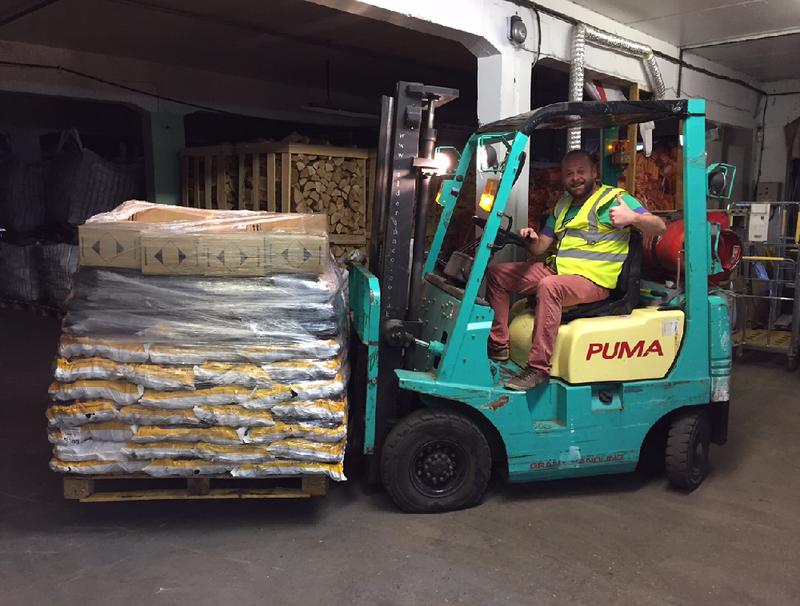 We deliver your favourite kiln dried hardwood logs, locally sourced Seasoned Hardwood logs, kindling and smokeless coal 7 days a week with 3-hour time slots to fit in with your plans. 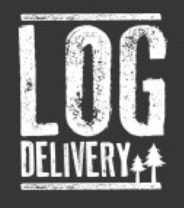 Buy kiln dried logs online couldn’t be easier with Log Delivery, or try out our a couple of bags of long burning Olive Wood logs when buying our mixed locally sourced seasoned hardwood logs. 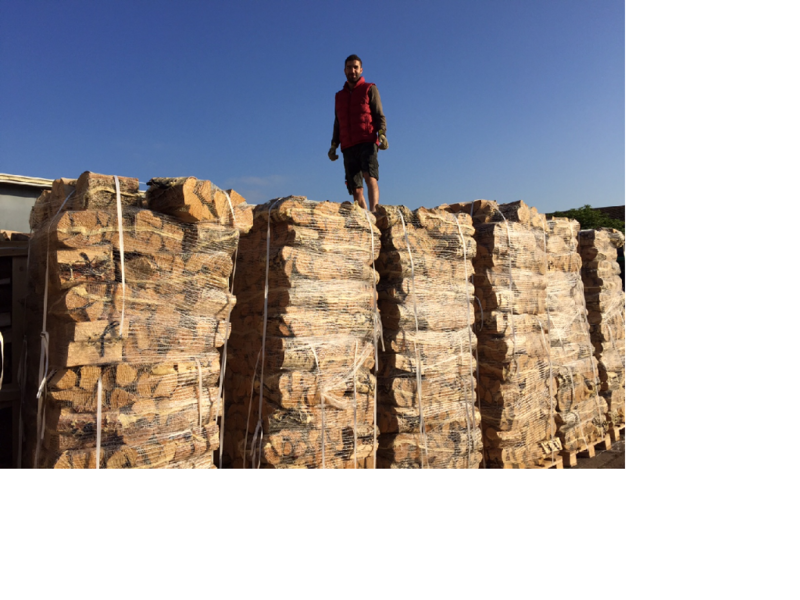 FirelightersLog Delivery’s high quality Kiln Dried Hardwood logs, Kiln dried crates, local Seasoned Hardwood firewood are also available for collection from our warehouse in Walton on Thames. Land owners in the Surrey Hills are asking Log Delivery to manage and regenerate their neglected woodlands in line with a forestry management plan that is now in place and approved by the Forestry Commission. In order to return woodland to its original condition, the coppice is managed and the tree canopy is thinned to allow more light to reach the woodland floor. This process is extremely beneficial to the growth of ground plants and their associated wildlife. On some sites with difficult access, Log Delivery use the traditional method of horse logging to manage the woodland. Woodlands that are taken into management then follow a coppice cycle, giving Log Delivery a sustainable log supply for years to come. If you are in the Surrey Hills and you would like to have your woodland managed, please contact us for a chat about how we can help.